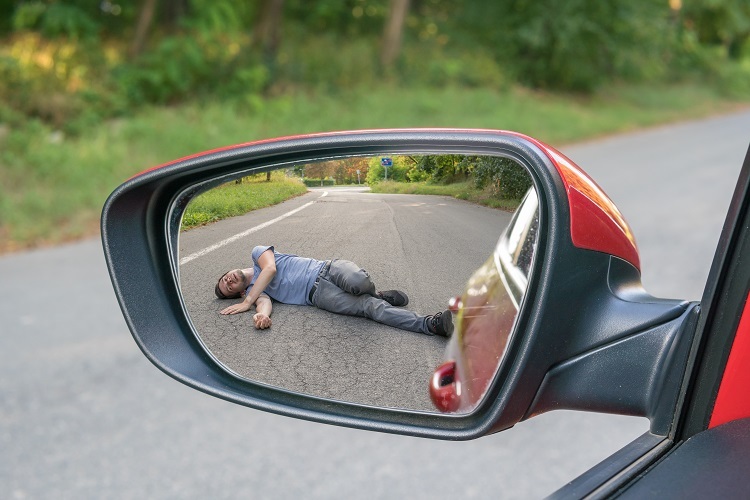 If you or a loved one have been injured in a pedestrian accident, you can turn to the trusted professionals at the Law Offices of J. Jeffery Herman for help. Posted in Pedestrian Accident Attorney on Friday, Nov 30, 2018. A suspect in the hit-and-run death of a Ventura County woman last year did not show up for court and a judge has issued a warrant for her arrest. Georgia Casey, 31, was arrested last year after she allegedly struck Estela Tejada-Camacho last year. Tejada-Camacho was walking to work. The crash was not reported until an hour after it happened. Unfortunately, the victim did not survive her injuries. Police arrested Casey that same day and charged her with felony vehicular manslaughter while intoxicated, felony leaving the scene of an accident, and two misdemeanor charges. She pleaded not guilty at the time. We bring you this story to show the dangers that many pedestrians in our county face on a daily basis. Do you know where to turn if you are injured in a pedestrian incident? If you need a Ventura County pedestrian accident attorney, you can count on the Law Offices of J. Jeffery Herman to be by your side, working to secure the compensation you need for your accident-related injuries. For the latest reporting year in California, there were more than 14,000 pedestrians injured and 867 pedestrians killed in traffic-related accidents. Closer to home, Ventura County saw 152 pedestrians injured or killed in the same time period. We know that pedestrians are the most vulnerable group of people in and around the roadway. They have no protection from vehicles or anything else slamming into them. When they are struck, they are hit twice – the initial impact and then an impact with the ground. The medical costs for these injuries can become tremendous, especially if long-term rehabilitation is needed. If an accident victim is disabled, they may need life-long care that most people cannot afford. Many pedestrian accidents happen due to driver carelessness at crosswalks and intersections. We also know that distracted drivers pose a major threat to people around the roadway. If a person is texting or watching videos when they are driving, they will not react to an accident until it is too late. Drunk drivers continue to be a threat to everyone in and around the roadway. If you or a loved one have been injured in a pedestrian accident, you can turn to the trusted professionals at the Law Offices of J. Jeffery Herman for help. Their knowledgeable and experienced team will work tirelessly to support you. When you need a Ventura County pedestrian accident attorney, you can contact us for a free consultation by clicking here or calling 805-983-2344.